And it's always Drought or Plenty." (Anon). I was born on the banks of the Murray and mum told me that I was found in a Wombat hole. I was raised on a rice growing property near Barham, NSW which is located between Echuca and Swan Hill on the NSW border. I had four brothers and sisters. Our telephone number was Tullakool 25 and with no electricity or television, it was serious pioneering and very hard work. We were 30 miles from Barham, Swan Hill and Moulamein on dirt and gravel roads. I did correspondence school for the first four years and so had a very free childhood. The lessons were delivered every week in the mail and came from the Blackfriars School in Sydney. 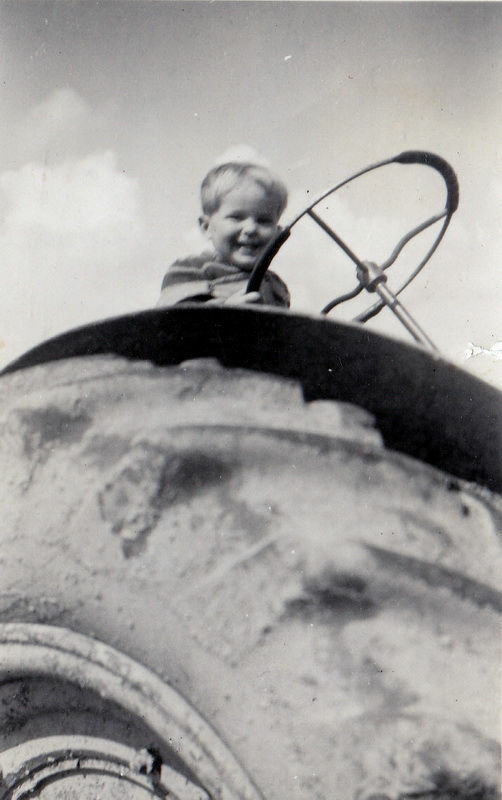 We would invent games, such as walking empty forty four gallon drums along the flat ground, playing Cowboys & Indians and making Sling Shots from the inner tubes of tyres. As soon as we could read we would read everything we could get our hands on....Enid Blyton, Biggles, The Last of the Mohicans and the poetry of Banjo Paterson, Henry Lawson and Henry Kendall. I became a storyteller after hearing my Uncle Jim one day describing an old farm worker as "looking like he had shaved with a Stump Jump Razor....he had hairs hanging off him like a Bengal Tiger". From then on I started to consciously collect sayings and build my storytelling skills. In 1961 Mum and Dad bought "Pittfour" at Jerilderie. This farm had a lot of frontage on the Billabong Creek and was a kids heaven....swimming, fishing, boating, rabbiting and bird nesting. There were few trees this little monkey couldn't get up. 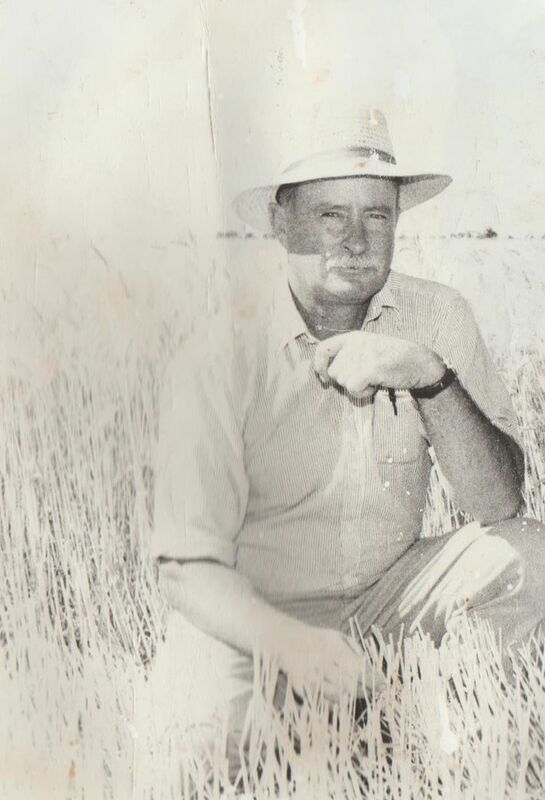 As a young man and newly married, I went to work on Wonga Merino Stud between Jerilderie and Hay. Tom Culley was the best sheep man going at the time. This job entailed general sheep work, shearing, mustering, cropping, windmill repair and all the other jobs required in the bush, such as killing and dressing sheep and fighting the odd bushfire. For a number of years I worked in Brisbane as a Radio Broadcasting Engineer. After I completed an Agricultural Degree as a Mature Age Student at Dookie College, I finally returned to run the "Pittfour" family property. In the year 2000 "Pittfour" won the Best Irrigated Wheat Crop in the Riverina and I was very proud of that Award. I have worked for most of my life as a Stockman, Stationhand and Farming Manager. Now, I am an Australian Bush Poet, an "Australian Folklore" Enrichment Speaker on Cruiseships, travel to Bush Festivals, have been an Onboard Performer on the Ghan and even had a role in the recent movie "The Dressmaker". As they say, "You can take the Boy out of the Bush but you Can't take the Bush out of the Boy"! !